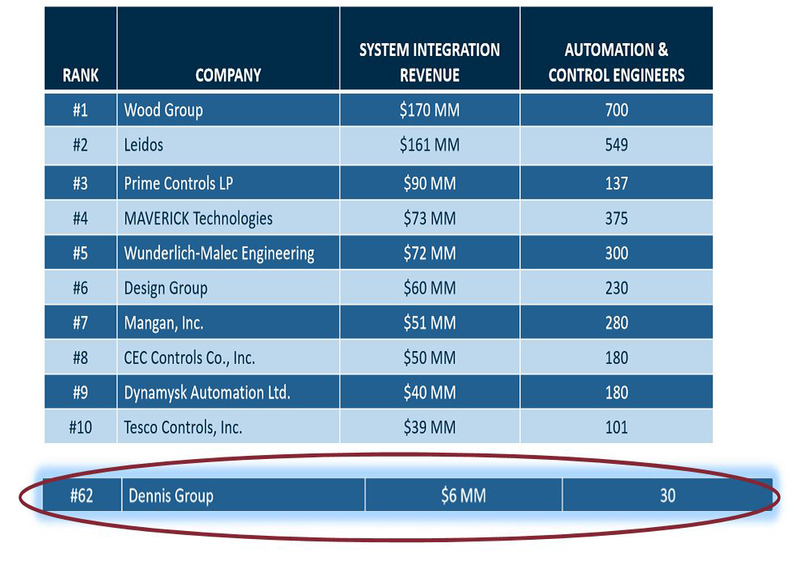 Dennis Group improved its year-over-year rank from #74 to #62 in Control Engineering’s 2016 System Integrator Giants listing. The System Integrator Giants program (SI Giants) lists the top 100 integrators by self-reported total system integration revenue. There continues to be growth, consolidation and change in the system integration industry, and challenges faced this past year include economic turmoil, political confusion and a seismic shift in the world oil prices. Control Engineering’s System Integrator Giants issue also featured interviews with industry leaders who discussed their views on key issues, including the Industrial Internet of Things (IIoT). David Ziskind was prominently featured and below are some excerpts. How quickly do you see IIoT being adopted in manufacturing? How quickly should it be adopted? 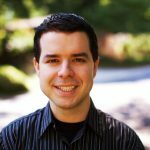 How can system integrators help with Industrial Internet of Things (IIoT) adoption?